// A genre I love is Writers Writing About How They Write. So of course a piece by George Saunders captivates me. // I love me some Cold War education films, and Disney's 1946 The Story of Menstruation maybe takes the cake. // Everybody! Everybody! Homestar Runner mirrors the history of the Internet. 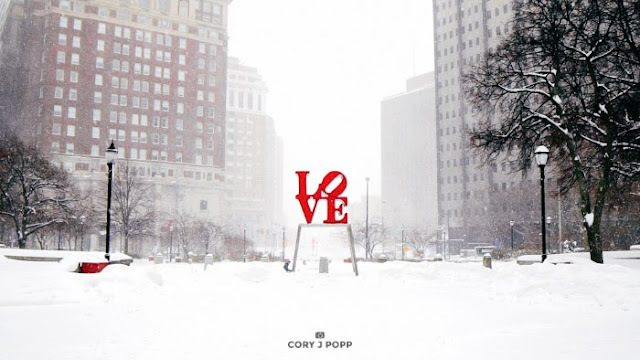 // The above photo is from Cory J. Popp, whose work you should be following if you love Philly or talent in general.